Fokker F.27 Pictures. Photos. Framable Color Prints and Posters. Digital Sharp Images. Aviation Gifts. Slide Shows. 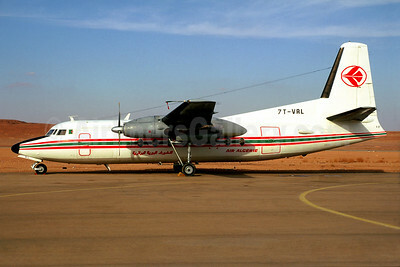 Air Algerie Fokker F.27 Mk. 400 7T-VRL (msn 10495) TMX (Jacques Guillem Collection). Image: 934062. 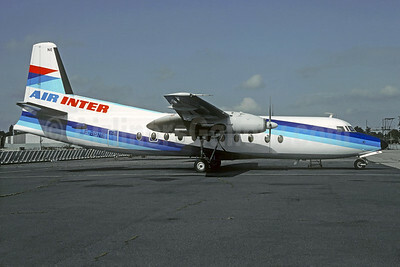 Air Inter Fokker F.27 Mk. 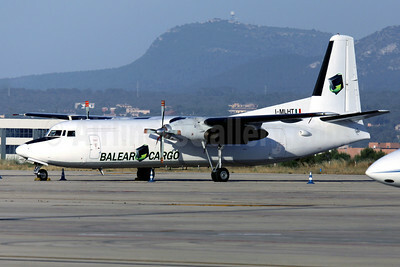 500 F-BPNE (msn 10375) ORY (Christian Volpati). Image: 927598. 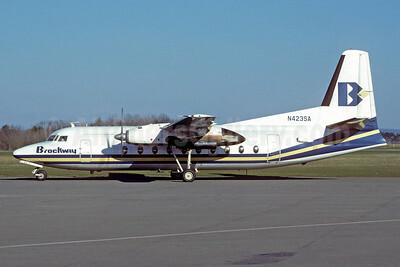 Air North (Vermont) Fokker F.27 Mk. 600 N422SA (msn 10593) (Swift Aire colors) HPN (Keith Armes). Image: 939809. 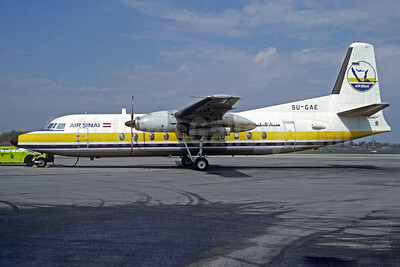 Air Sinai Fokker F.27 Mk. 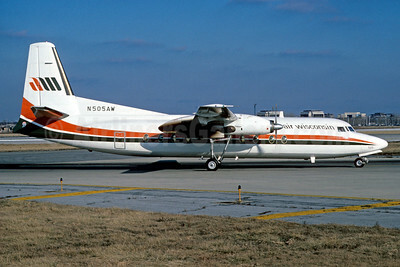 500 SU-AGE (msn 10660) (Jacques Guillem Collection). Image: 913585. 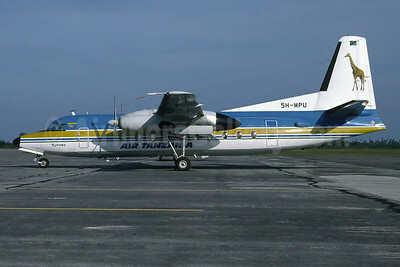 Air Tanzania (1st) Fokker F.27 Mk. 600RF 5H-MPU (msn 10569) DAR (Richard Vandervord). Image: 902516. 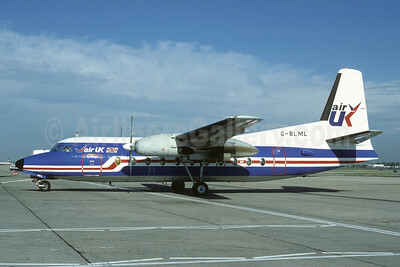 Air UK Fokker F.27 Mk. 200 G-BLGW (msn 10231) (Richard Vandervord). Image: 909106. 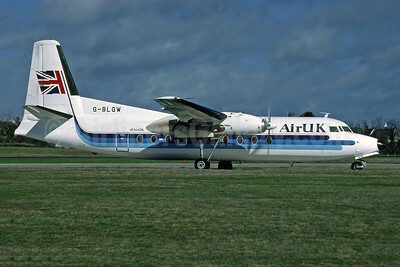 Air UK Fokker F.27 Mk. 200 G-BLML (msn 10135) (Richard Vandervord). Image: 909107. 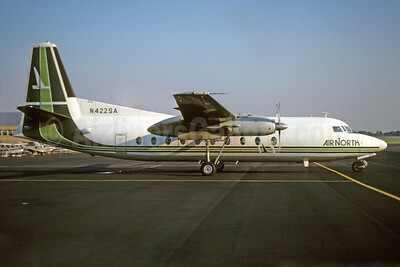 Air Wisconsin Fokker F.27 Mk. 500 N505AW (msn 10681) ORD (Dave Campbell). Image: 924884. 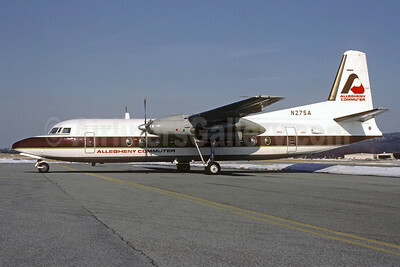 Allegheny Commuter-Suburban Airlines Fokker F.27 Mk. 500 N27SA (msn 10643) RDG (Robert E. Garrard). Image: 911740. 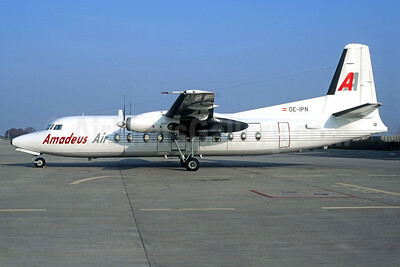 Amadeus Air-AA Fokker F.27 Mk. 600 OE-IPN (msn 10686) CDG (Christian Volpati). Image: 932360. 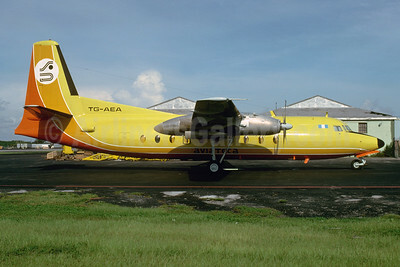 Aviateca Fokker F.27 Mk. 200 TG-AEA (msn 10179) MIA (Bruce Drum). Image: 103799. 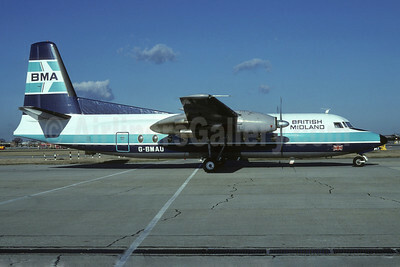 British Midland Airways-BMA Fokker F.27 Mk. 200 G-BMAU (msn 10241)(Richard Vandervord). Image: 905808. 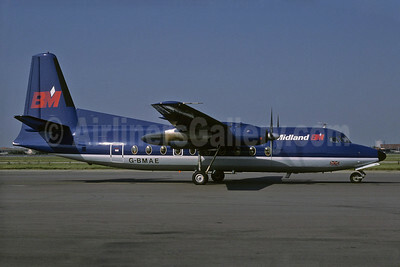 British Midland Airways-BM Fokker F.27 Mk. 200 G-BMAE (msn 10256) LHR (Richard Vandervord). Image: 907743. Brockway Air Fokker F.27 Mk. 600 N423SA (msn 10594) (Jacques Guillem Collection). 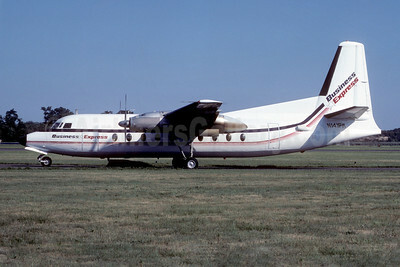 Image: 913586.
Business Express Fokker F.27 Mk. 100 N141PM (msn 10114) HPN (Dave Campbell). Image: 923162. 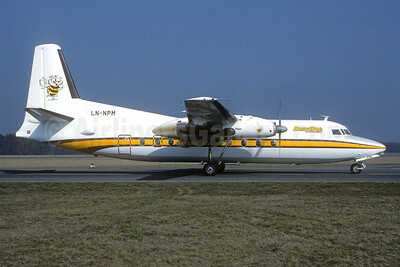 Busy Bee (of Norway) Fokker F.27 Mk. 100 LN-NPM (msn 10287) NUE (Christian Volpati Collection). Image: 945433. 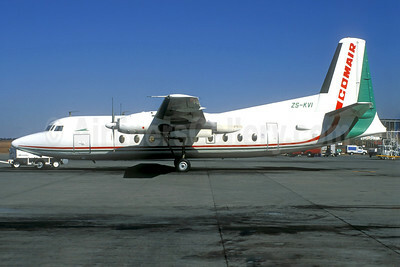 Comair (Commercial Air Services) (South Africa) Fokker F.27 Mk. 200 ZS-KVI (msn 10181) JNB (Christian Volpati). Image: 940797. 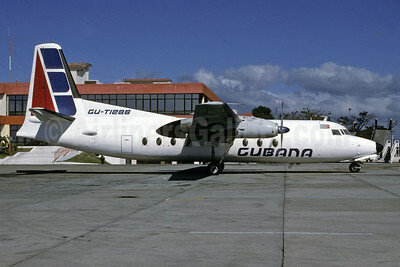 Cubana de Avacion Fokker F.27 Mk. 600 CU-T1286 (msn 10332) HAV (Richard Vandervord). Image: 909087. 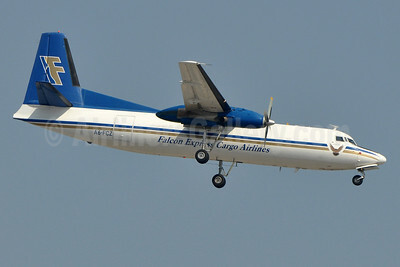 Falcon Express Cargo Airlines Fokker F.27 Mk. 500F A6-FCZ (msn 10448) DXB (Richard Vandervord). Image: 910881. 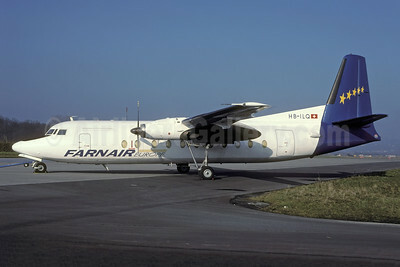 Farnair Europe (Switzerland) Fokker F.27 Mk. 500 HB-ILQ (msn 10389) ZRH (Rolf Wallner). Image: 935127. 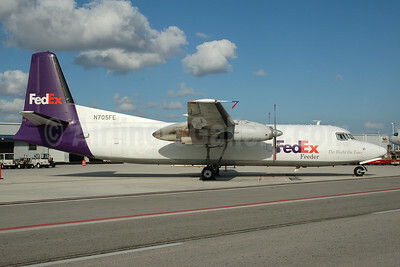 FedEx Feeder-Mountain Air Cargo Fokker F.27 Mk. 500 (F) N705FE (msn 10367) MIA (Bruce Drum). Image: 100415. 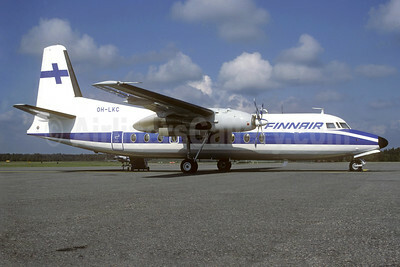 Finnair Fokker F.27 Mk. 100 OH-LKC (msn 10260) HEL (Christian Volpati Collection). Image: 939346. 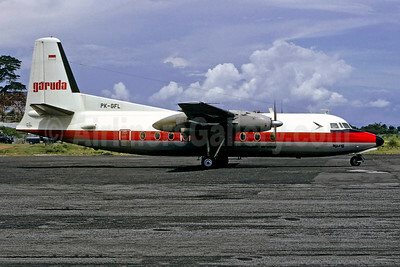 Garuda Indonesian Airways Fokker F.27 Mk. 600 PK-GFL (msn 10424) DPS (Christian Volpati). Image: 900972.